What a difference a week makes? Warm wind, sunshine and no rain or hail. 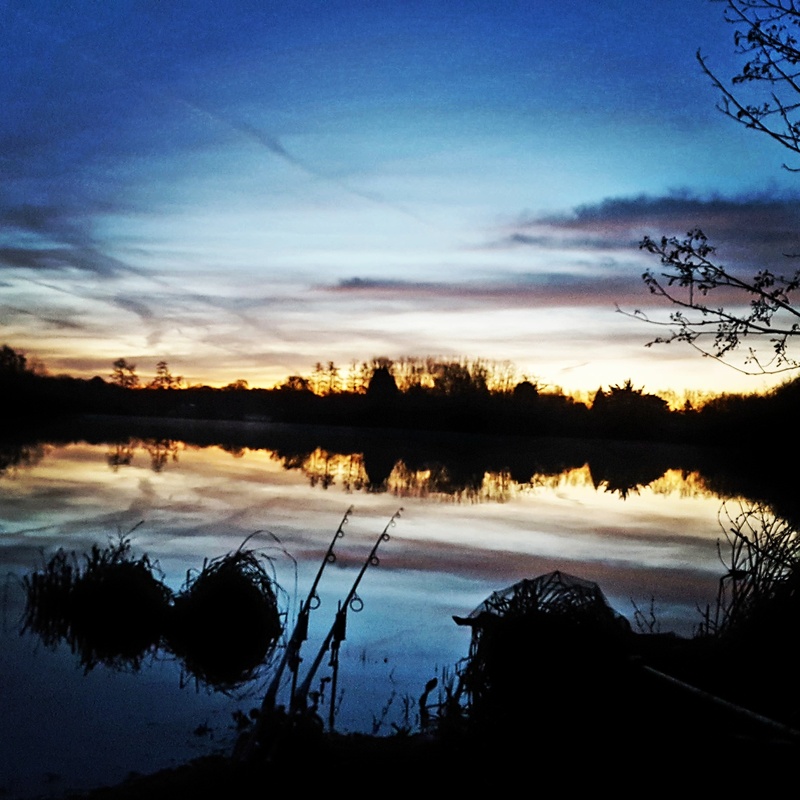 The water temperature has risen to a whole 7 degrees and the Carp will certainly be on the move. After a look around and a chat with a couple of angler’s, I was not really sure where to fish. So, I thought the best option was the area where I had spotted them before and with the airfield lake opening Tuesday my mind was on that lake and not this one. In fact, my last two days sessions I have, I may even fish the easy lake for a bit of fun. We all sometimes forget this and get wrapped up in catching the big Common etc. 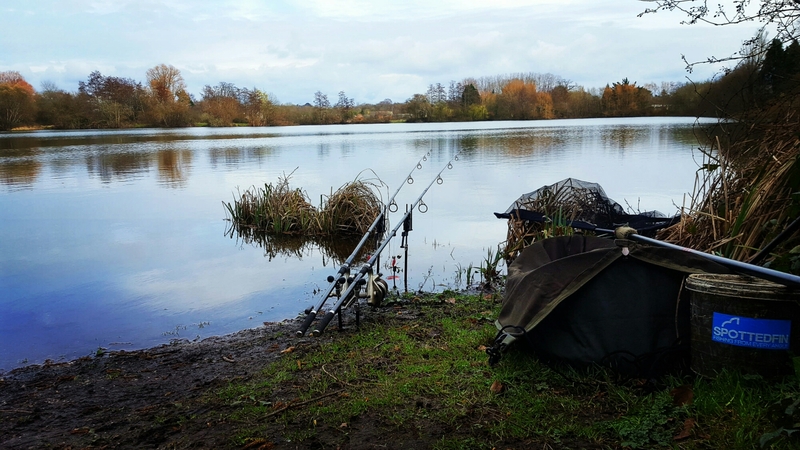 I an fishing one rod along the left hand margin over a very small bed of Catalyst boilies and pellets, with a single white pop up. The other rod is just a single pop up and if I spot any fish showing (even in the night), I am going to flick that rod back out in their direction. With only a few bleeps in the night and the odd fish topping, it was a suprise that I blanked, but these things happen. With a beautiful sunrise this morning, pack up time had come around too quickly. 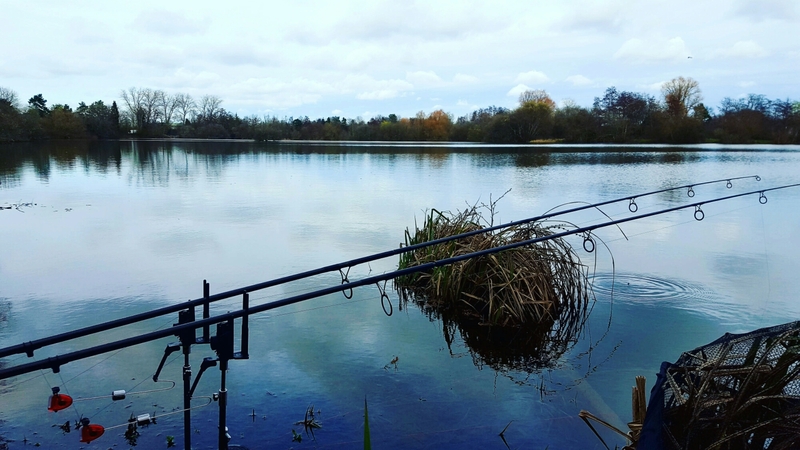 This entry was posted in 360 rig, Asso Fishing Line, carp, Carp fishing, Carp Tackle Supplies, Fishing, lake fishing, photography, Spotted Fin, Syndicate Fishing, The Catalyst. Bookmark the permalink.